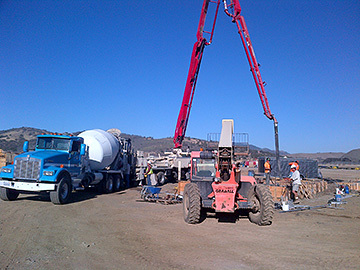 Alpine Concrete Pumping is a subsidiary of Sousa Ready Mix. 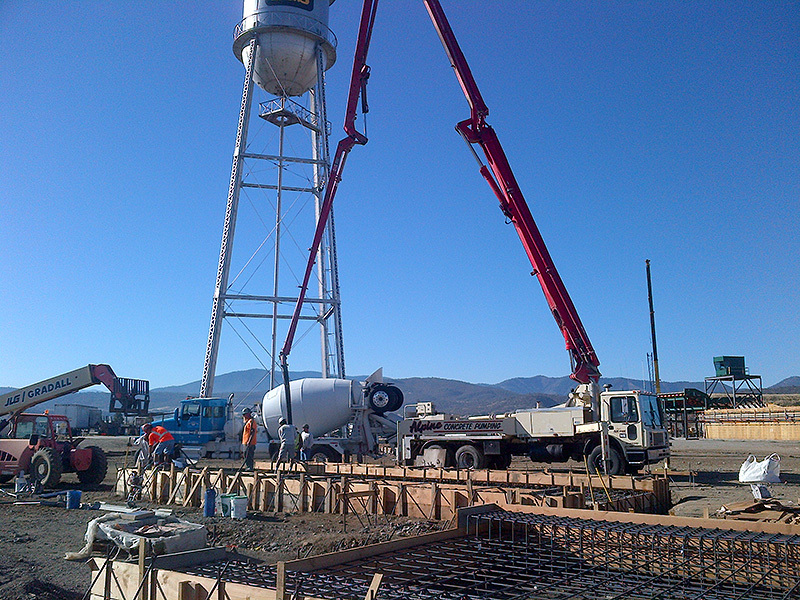 Both the concrete and pumping are coordinated by Sousa Ready Mix. Our 36 meter concrete boom truck can reach 100 feet, with fast and precise placement that saves time and expense! 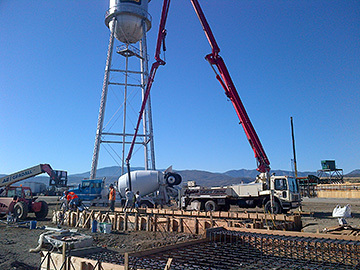 Website © 2019 Sousa Ready Mix, LLC, unless otherwise specified. Website by Silver Rockets.